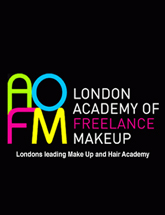 Fashions Finest is a multi-award-winning event management company and online fashion magazine portal. 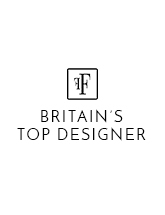 Fashions finest provides professional show production & management of catwalk shows, fashion events, award ceremonies, launches for a wide variety of UK and international clients and is the number one place for fashion and beauty articles and advertisers. 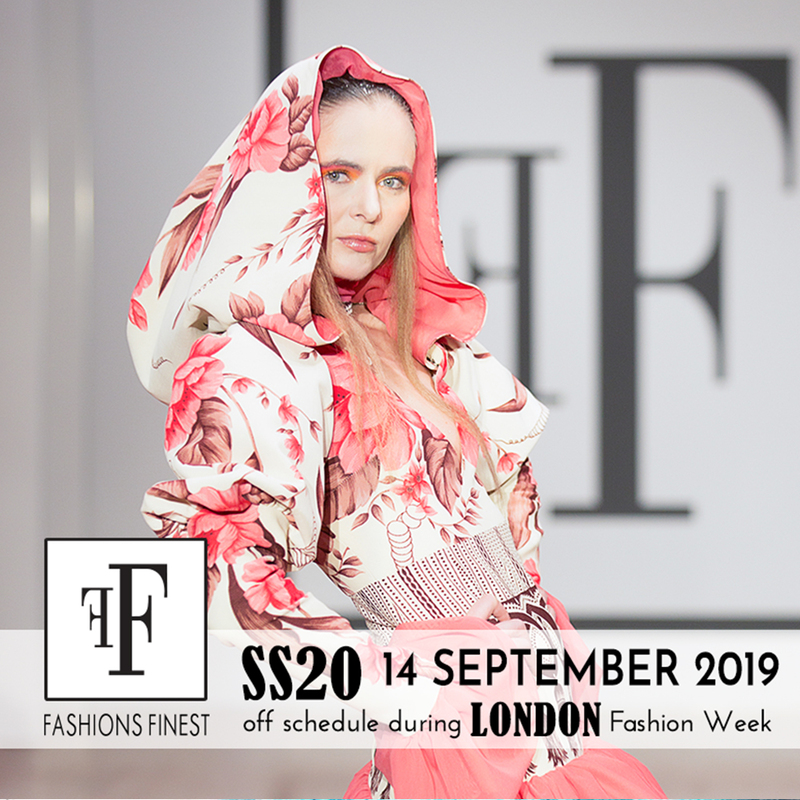 Fashions Finest focusses on supporting up and coming designers in the UK and abroad and providing them with an affordable and professional showcasing platform during London Fashion Week season and throughout the year. The Fashions Finest website is an innovative, creative and popular online portal with a vibrant and active audience of fashion lovers and industry followers. 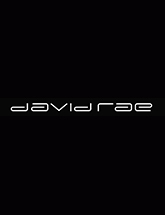 Highly functional and informative, this online fashion hub allows users to find all the latest fashion news, watch fashion videos and live-stream fashion shows in real-time from around the world. 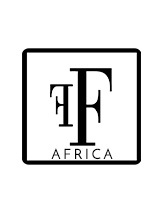 The FF website covers the global fashion industry with a special interest in the African/Caribbean fashion community in the UK (and abroad). Due to its diversity and popularity, advertisers are drawn to the website, benefiting from the exposure they gain from accessing FF’s established and active community. Advertisers are heavily drawn to the site due to its diversity and large population. Providers of complimentary services may attract the same type of market as FF; advertising here allows these advertisers to access millions of fashion enthusiasts each month.